Have you seen the pretty? Release days are always stressful and exciting and I feel like barfing, laughing, cheering and crying all day. Grab your copy HERE! Now let’s meet for ice cream! Congratulations! 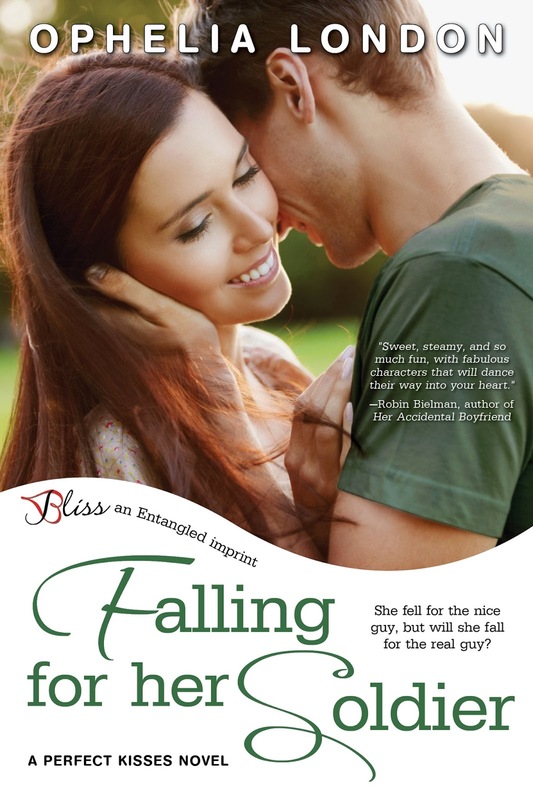 I didn't realize Entangled had an imprint called Bliss. They are really growing!